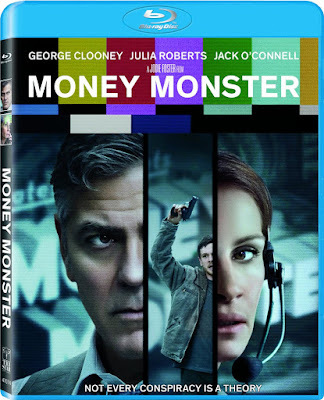 Money Monster is a movie that works a bit too sufficiently within the larger money-making system of the filmmaking business for any commentary on the shallowness of cable news to carry any righteous anger. While the film is efficiently made with a talented cast and crew, it lacks the soul and the passion that the subject matter deserves. 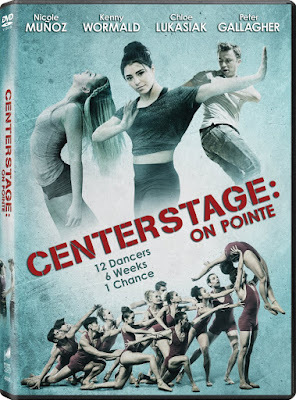 Ultimately, this ends up resembling an episode to any number of police procedural television shows, with a star-studded cast to distract from the derivative qualities of the screenplay. This may have been less disappointing had the message of the film carried less relevance to our times. 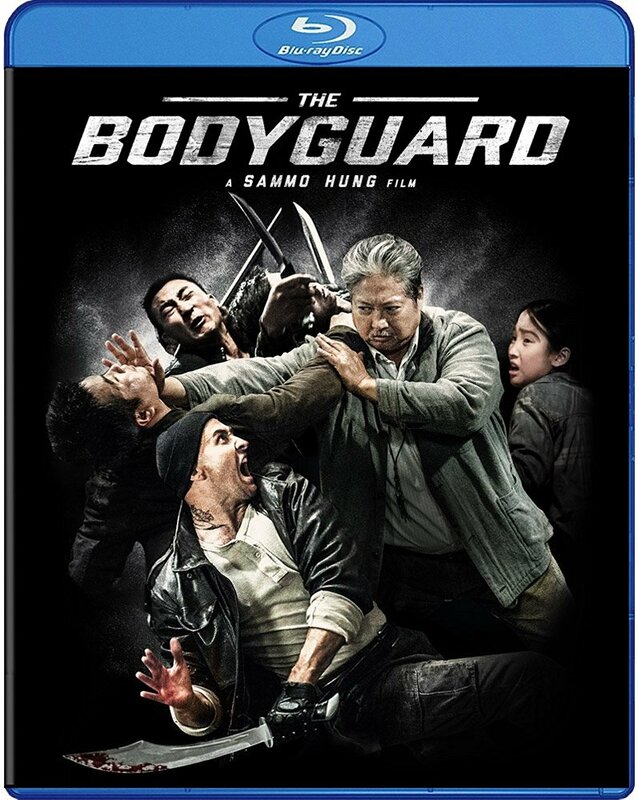 Zombie movies are so outplayed that even the idea of a zombie romantic comedy is somewhat derivative at this point. There have been Blockbuster releases such Zombieland, foreign imports like Shaun of the Dead, zom-rom-coms with a love story between human and monster (Warm Bodies), a break-up rom-com (Life After Beth), and even adaptation of classic literature with zombies (Pride and Prejudice and Zombies). Night of the Living Deb offers a mildly clever title and a comedy with none of the typical dramatic stakes found in a zombie narrative. 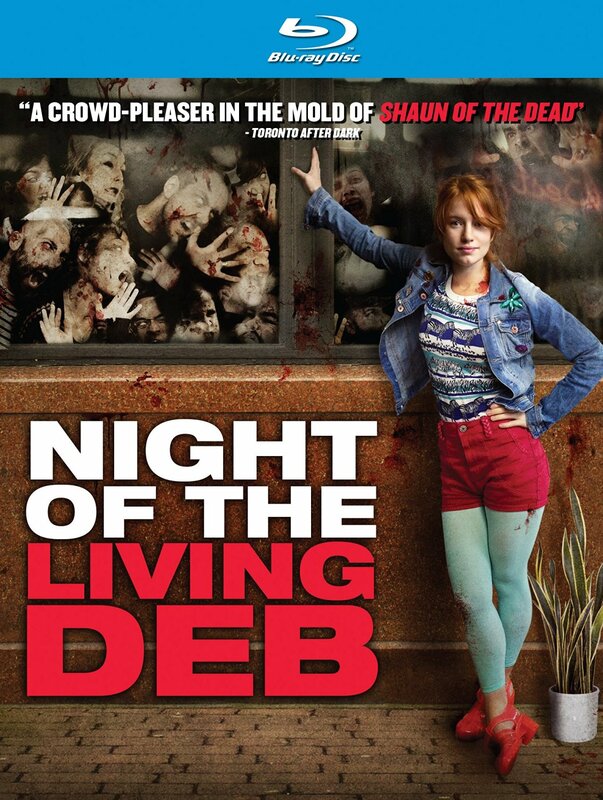 This isn’t a parody of the zombie horror film so much as an indi comedy utilizing the popularity of the sub-genre. 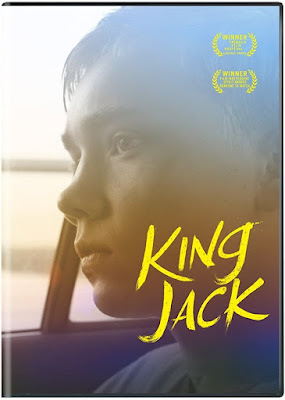 King Jack doesn’t offer much new to the coming-of-age narrative; despite the modern addition of sexting, the behavior of teens hasn’t changed much over the years. What the debut feature film from writer/director Felix Thompson does have to offer is authenticity. 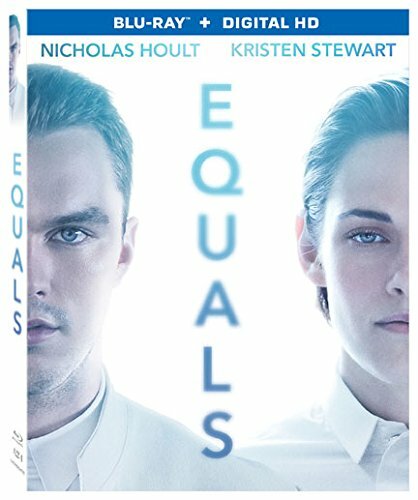 Even if the story resembles countless others, the ability to create sympathy for these specific characters shows strengths in filmmaking which is never forceful or contrived. In the end, believing these characters could exist is more important than having an original story.